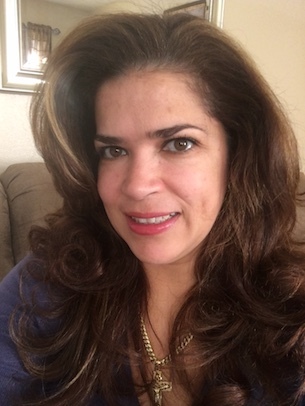 Maria has been in the industry for over 20 years. She makes sure that each and every person that walks into Avanti is 100% satisfied and happy with their hair when they walk out. 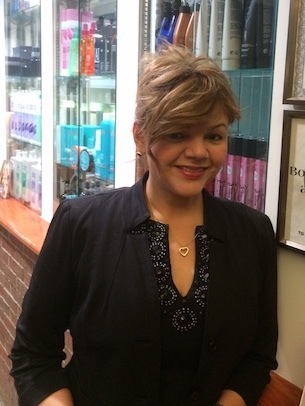 Maribel Jorge is a professional Master hairstylist and colorist. She has over 17 years of experience. 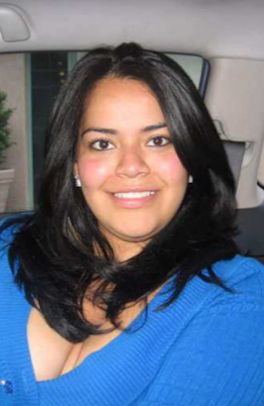 Maribel is happiest when her clients are completely satisfied and love their hair! Jennie has been in the industry for over 14 years. She loves her job because she gets to make every person that sits in her chair feel great about themselves. She gets to meet so many new people each day and loves to hear everyones unique story. Each person that comes to her wants a different look and she loves to use her creativity and experience to deliver exactly what the client wants. She also loves to extend her education and take classes to learn about the latest trends and styles so that she can bring it to her clients. Bilian is a professional hair stylist with over 10 years of experience in the industry. She has a broad range of styling skills. 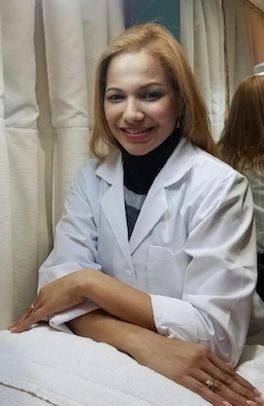 Her areas of expertise include keratin treatment, coloring and highlighting techniques as well as short and long layering. She is also an expert with children's cuts. Bilian is enthusiastic about the hair care industry and is dedicated to keep up with the latest trends to ensure customer satisfaction. This is why so many of her first-time clients become loyal clients. 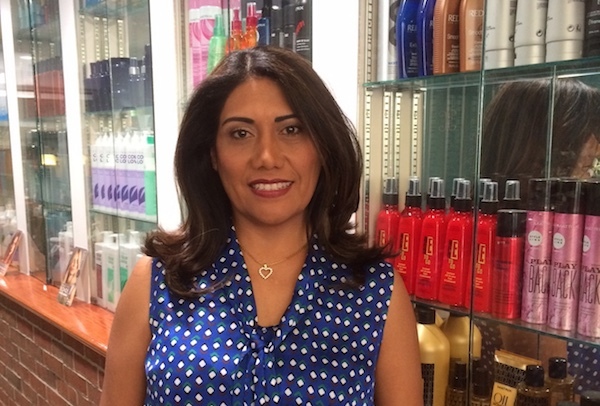 Maria successfully founded and managed a boutique beauty salon for 17 years specializing in natural hair texture, colors, cuts and styling combining the industry's ageless hair techniques with today's cutting edge styles. 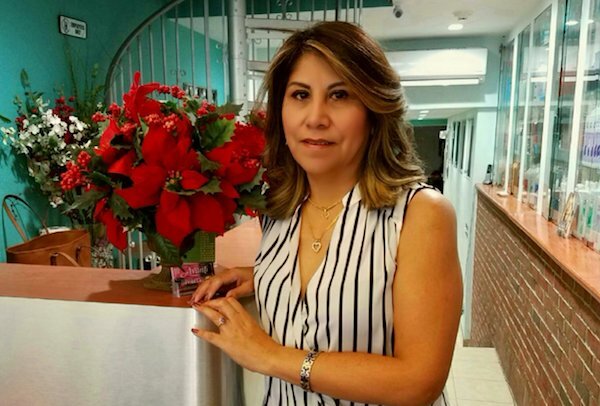 She's an expert in hair coloring, balayage, keratin treatments, hair coloring, women, men and children cuts, Brazilian blowout, extensions, high and low lights, foil highlights, and more. She's participated in multiple international and domestic seminars and trainings in coloring, styling, and cuts. Glenny is our Avanti beauty expert. She has over 8+ years of experience. She specializes in human hair extensions and facials.